W5 is a children's interactive science and discovery centre. Visitors of all ages are free to let their imagination turn, twist and fly through more than 250 hands-on permanent exhibits! 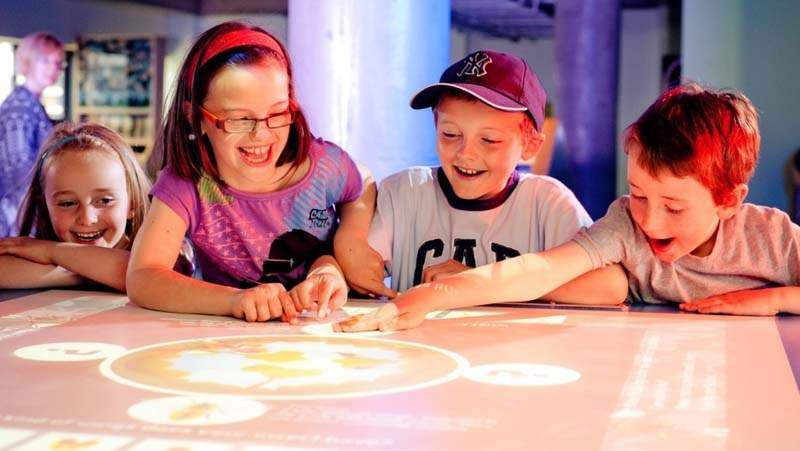 With over 250 amazing interactive exhibits in four incredible exhibition areas - DISCOVERY, GO, SEE and DO, W5 provides a unique experience as well as fantastic fun for visitors of all ages. For opening times and admission prices please visit the W5 website.